Takes cheekbones to new heights, enhances contours and highlights natural features. A unique powder that adds a subtle shadow to wherever it's applied. Use the contour or sculpting brush to lightly dust along the hollows of the cheek, under the chin and neck or under the tip of the nose. Kevyn Aucoin, the most influential makeup artist in Hollywood, believes beauty is always in fashion. Trends come and go, but true beauty transcends time. 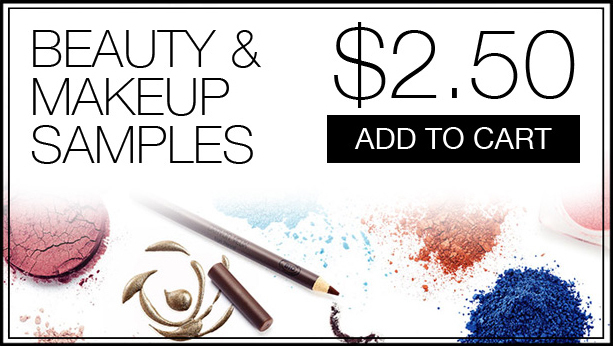 Kevyn Aucoin products are created to bring out the true beauty in every woman. 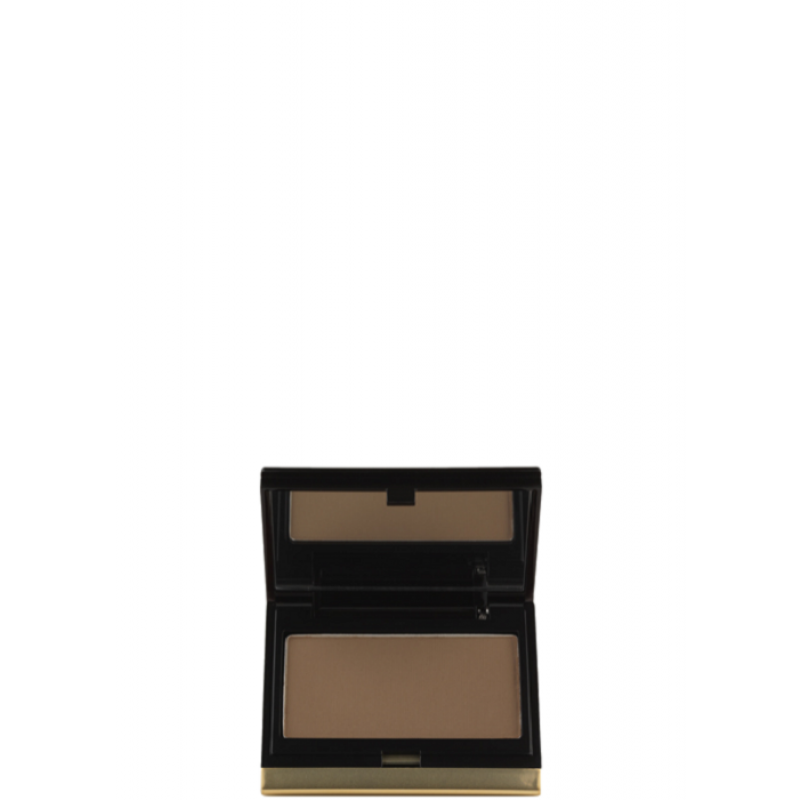 Using the highest quality ingredients, innovative new formulas, and exciting seasonal twists on timeless staples, Kevyn Aucoin is a must-have for modern woman. 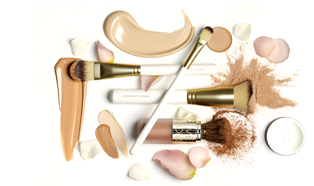 This luxury cosmetics brand offers a range of timeless makeup staples and exciting seasonal twists, filled with lightweight, skin friendly formulas and beautiful shades and finishes. FREE Standard Shipping on all orders over $29.99 within U.S.and Canada. Orders will be processed in 2 business days, depending on product availability. Standard Ground Shipping $3.99 on all orders under $29.99. Orders will be processed in 2 business days, depending on product availability. Kissandmakeupny.com charges $9.95 for Internatonal Orders. While beauty has no borders, International Orders may be subject to import taxes, customs duties and fees levied by your country’s customs department upon arrival. We want you to be totally satisfied with your order, however we understand if a product doesn't work out and want to make sure the return is as painless as possible. Our Return Policy gives you time to make sure your purchase is perfect unopened items in new condition and returned within 30 days. If you need to return it for any reason, we'll happily provide you with an exchange or full refund for merchandise purchased online at Kissandmakeupny.com. Items that are opened or damaged cannot be refunded or exchanged.